Paxton offers awesome space separator, Fluowall who created specifically for the modern interior. Room divider becomes more and more popular, because they are a cool way to segment a large room and set up several independent regions. 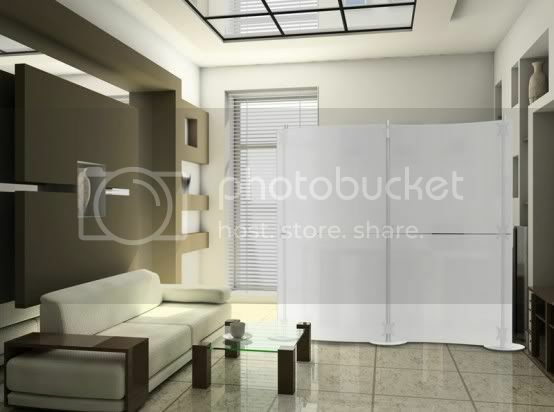 Thanks to construction you can create a modern room divider right for your own room. 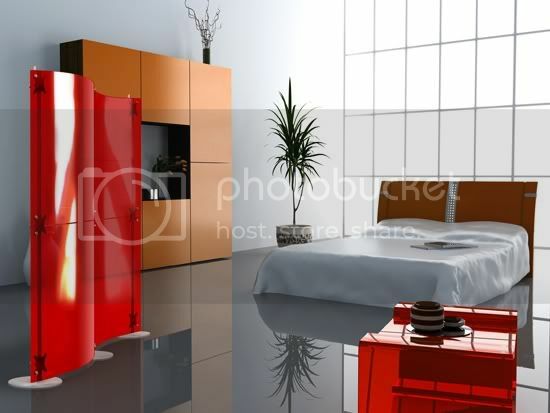 They are available in various shapes and a variety of bright colors, which is very suitable for modern interior design. For example, you can create a home office for two people or a separate dining room from living room to use them. 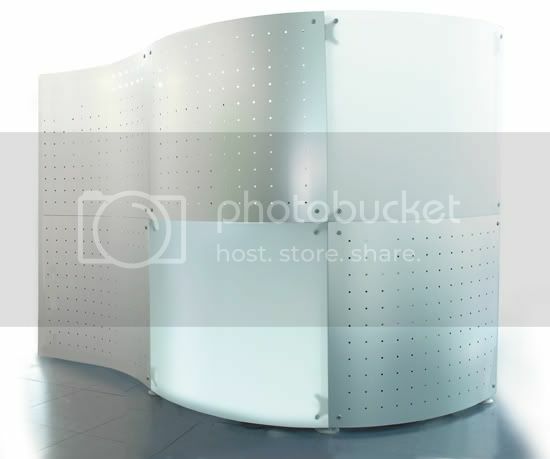 Fluowall is an innovative modular system of vertical and horizontal segments. This divider panels are made of acrylic materials, cutting-edge “lit” when the light through it. 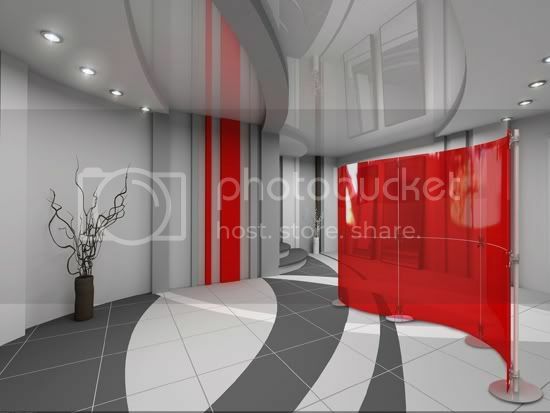 More information about this modern room divider you can find in the Fluowall Paxton or site.